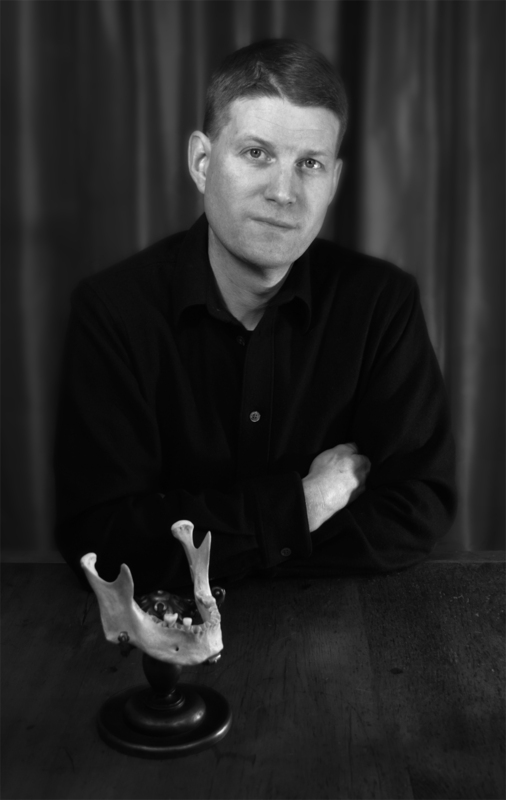 Inspired by historical representations of the human body, Paul Nitsche describes the fragility and pathos of our corporeal passage. 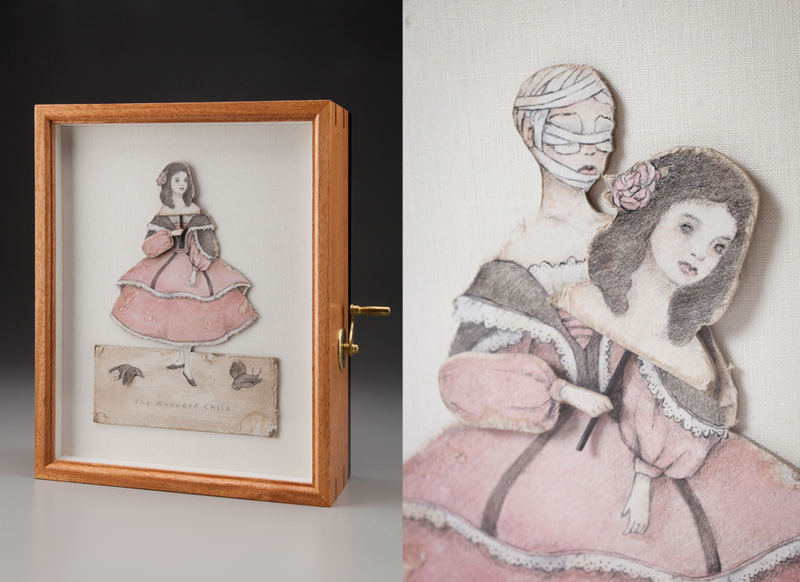 From reliquaries of human bone to figurines of paper, Paul's work implements the craft and aesthetic of the Romantic Age of Science and Victoriana while pushing unspoken psychological narratives. The formalities of medical and scientific museum work are used to appose themes of illness and growth, beauty and decay, dream and time, madness and reality. The pieces are an attempt to explore the diminishing physicality, anatomized nature of man as well as the more illusory.